Best Selling Solar Lights by your Friends at free-light! Enjoy these Best Sellers! Install free-light solar lights in and around your home and you'll not only improve the look of your property, whether it's home, office, or cottage - you'll make it easier for you and your guests to see where they're going! Welcoming and appealing... solar lights by free-light are sun-sational! They make great gifts too! Last day for shipping to Canada and U.S. is Friday, December 15. Improve Courtyard and Driveway Lighting. RA10. Brighten up your courtyard or driveway, highlight your pool, illuminate dark areas! 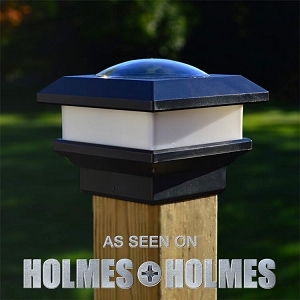 Our all-in-one multi-purpose driveway courtyard solar light offers a bright wide beam of solar light for 12 hours. Assemble the mounting bracket, mount to the post and you're done. This 3 season Solar Motion light turns on automatically at night, and operates at 30% brightness until motion is detected then goes to full power for 30 seconds. It then returns to 30% brightness until motion is sensed again, or until morning when it turns off automatically. More brilliant thinking by your friends at free-light. 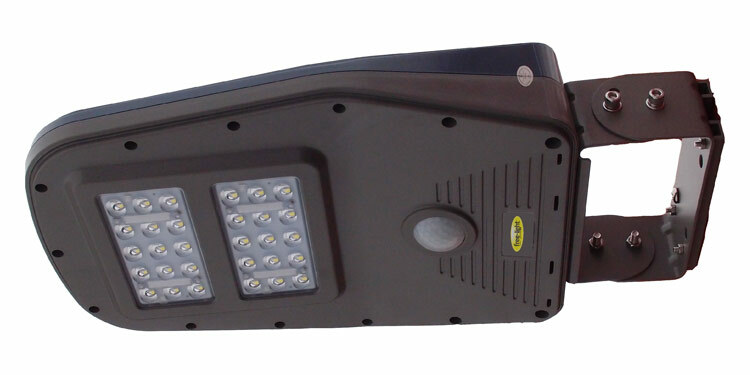 See all the multi-function Courtyard Solar Lights in our catalogue. Highlight Fence Posts. PCL4 Premium Fence Post Caps. 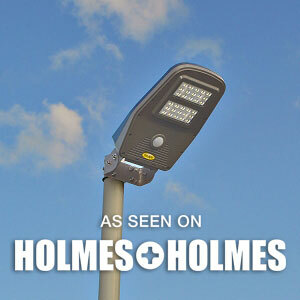 Reliable, long lasting, bright natural light. Those are just some of the outstanding features of our PCL4 Fence Post Caps. Have you seen other not-so-bright fence post caps in your neighbourhood? They can't be free-light. 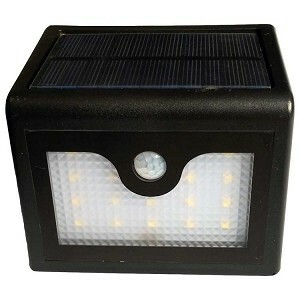 PCL 4x4 Solar Post Cap Light features a 3 year full guarantee - including the battery. The affordable price is for 2 lights in each package. The black ABS body is weather resistant and durably. Check out all the Fence Post Caps by free-light. 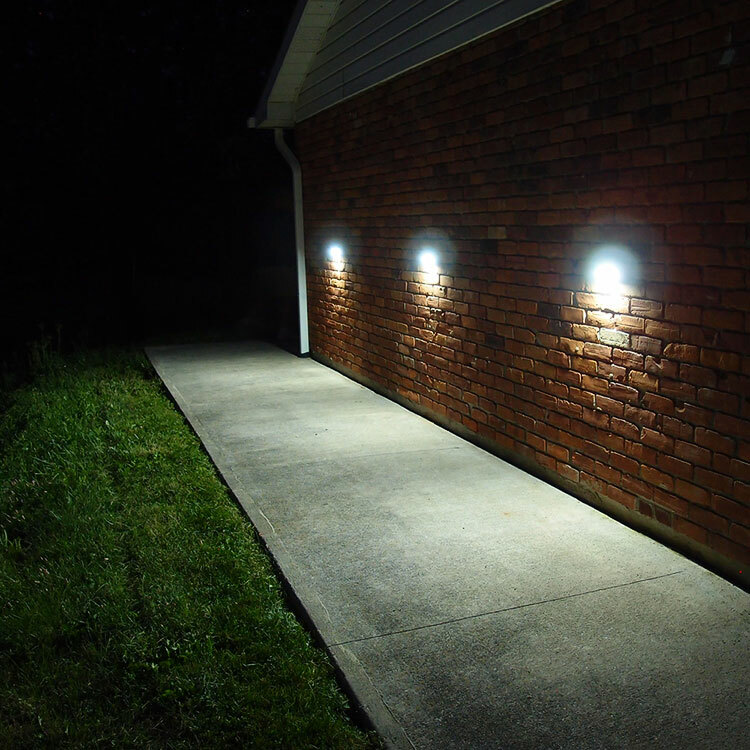 Improve Front or Side Door Lighting. Wall Mounted Vista Solar Light. Motion activated Vista is perfect for stairs or entrances where you want motion detection. Vista pumps out 16' of super bright light from an incredibly compact fixture. A great option for side doors, docks, those tricky deck stairs, back doors, cottage entrances, sheds. Had enough of barbecuing in the dark? Shine a little Vista while you cook! Installs with a single screw in less than a minute. Makes a great gift! See more nifty Wall Mounted Solar gift ideas. Highlight Steps and Gazebos. Navigator WHITE Solar Markers. No more stubbed toes! Our super easy to install solar light markers for stairs, gazebos and hot tubs do more than create attractive focal points - they light your way. You can also use them on railings to create soft beautiful light at night. Packaged in 4's and priced at a reasonable $32, Navigator is installed by drilling a 1.375" hole and dropping them in. The virtual flush fit guarantees your foot comfort. Weather resistant poly carbonate body with super bright white LED. Rejoice! There are more Garden Deck Solar Lights to be enjoyed. When is the best time to improve the exterior lighting of your home? Now! See the complete line of free-light solar lighting products for homes, gardens, backyards, front yards, cottages, offices and more. Last day for orders to "get free-light in time for the holidays" - Friday, December 15.